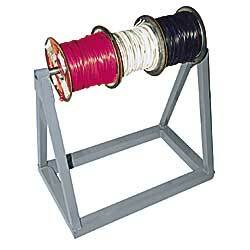 Stores any diameter spool. Solid welded construction. FOB WISCONSIN.